Multi Hand Bonus Blackjack game is a variation of blackjack, which allows putting on a side bet with high payout values. That is why it is called “bonus”. Other than that, the usual blackjack rules apply. As the name suggests, you can play on more than one betting box and increase your chances of winning. The goal is the same: reaching a card total of 21 or a higher total than the dealer. You cannot surrender, but splitting and doubling is allowed. The dealer must stand on soft 17, and the payout value of the normal game is 3 to 2. However, this value significantly rises on the side bet. 5 to 2 payout for two cards of the same suit. As you can see, side bet payouts are higher than the normal game and it is completely optional. To play with a side bet, just click on the “bonus bet” circle and place your wager. 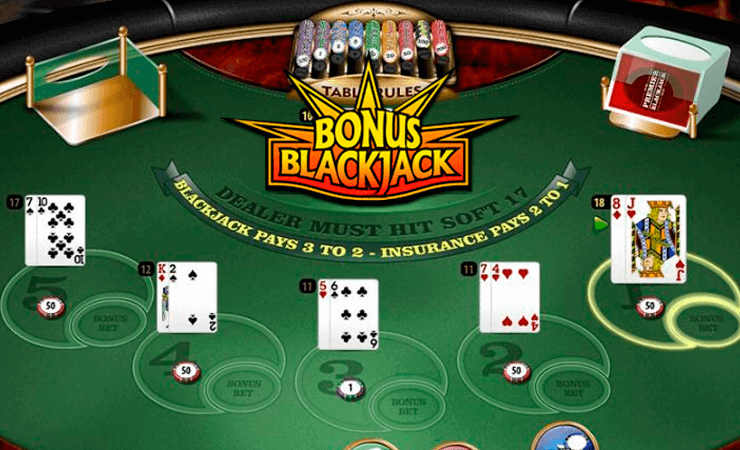 Multi Hand Bonus Blackjack by Microgaming is played with two decks of cards. 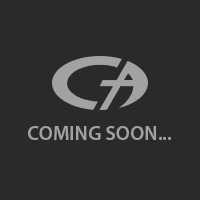 To start the game, place your bets on the betting box just by clicking on it. You can bet on five boxes at the same time. Next, press the “deal” button. You will get two cards for each box you betted on. The rest is up to you; you can hit (ask for more cards) or stand. (As a general strategy, always stand if you have a total of 17.) If you decide to stand, the dealer continues to draw cards until he gets a card total higher than you or hits 21. If the dealer exceeds 21 in total, you win the round. You can bet between 1 and 100 coins per round, but this value applies to all of your betting boxes. In other words, if you are playing on all of the boxes and betted 100 coins, this means you are actually playing with 500 coins. Multi Hand Bonus Blackjack deserves attention just by its side bet payouts, if you like to play blackjack online, definitely take a look and try your chance.